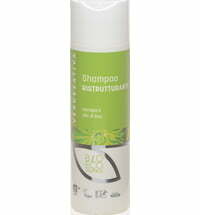 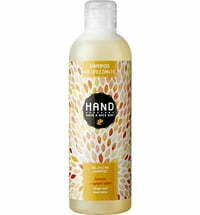 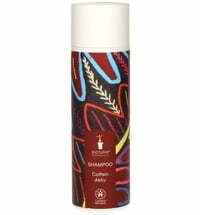 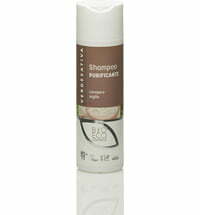 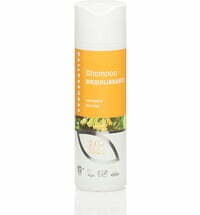 The shampoo is ideal for thin hair that is quick to break or fall out during shampooing. 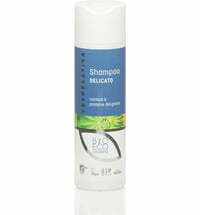 The formula strengthens the strands and ensures a healthy appearance while enhancing volume. 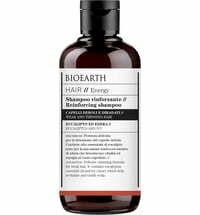 It contains invigorating and protective extracts that counteracts brittle hair, promotes microcirculation on the scalp, deeply nourishes the hair and boosts shine. 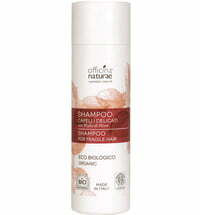 Dilute a small amount of shampoo with warm water and massage the scalp to cleanse. 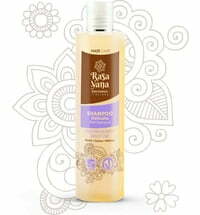 For best results, it is advised to apply a VERDESATIVA Body or Hair Oil prior to cleansing and leave on for a few hours.